The Basic Number series is designed with numbers and letters as the main character. It is simple and taste-free. 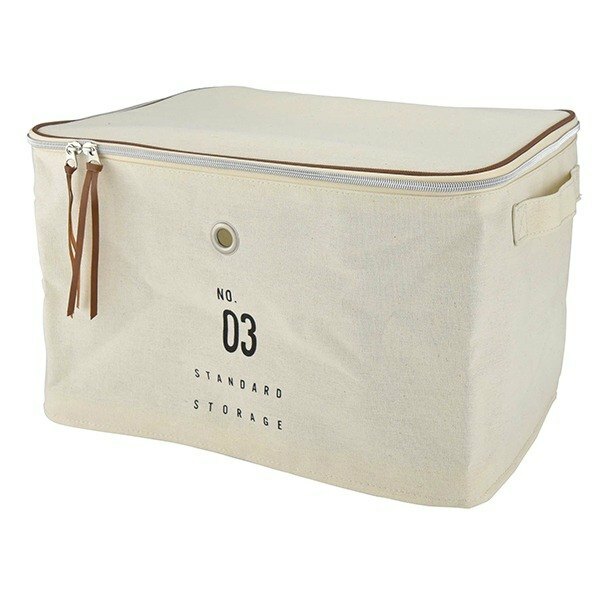 It has introduced the size of the storage bag for different needs in daily life.